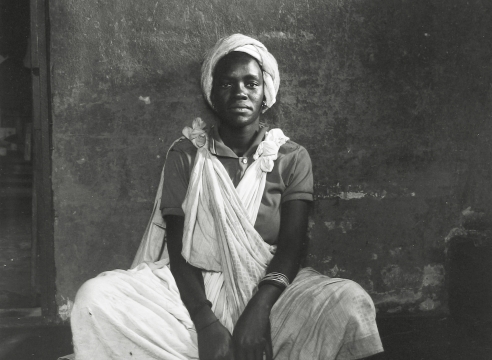 As the exclusive U.S. representative of David Goldblatt’s photographs, Howard Greenberg is pleased to present Particulars, the first New York gallery exhibition of this artist’s work. For more than five decades, David Goldblatt has documented the changing historical and political landscape of South Africa. His photographs reflect the cultural complexities of the country during the Apartheid and post-Apartheid years, without being inflammatory or sensationalistic. Instead, they provide an intimate, but powerful exploration of a society that has experienced tremendous upheaval.